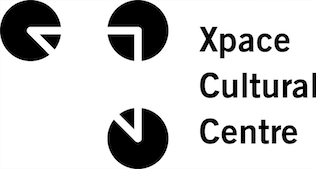 Join us for our 7th annual Holiday Zine & Maker Fair held at Xpace Cultural Centre on Saturday, December 17th from 12-6pm! 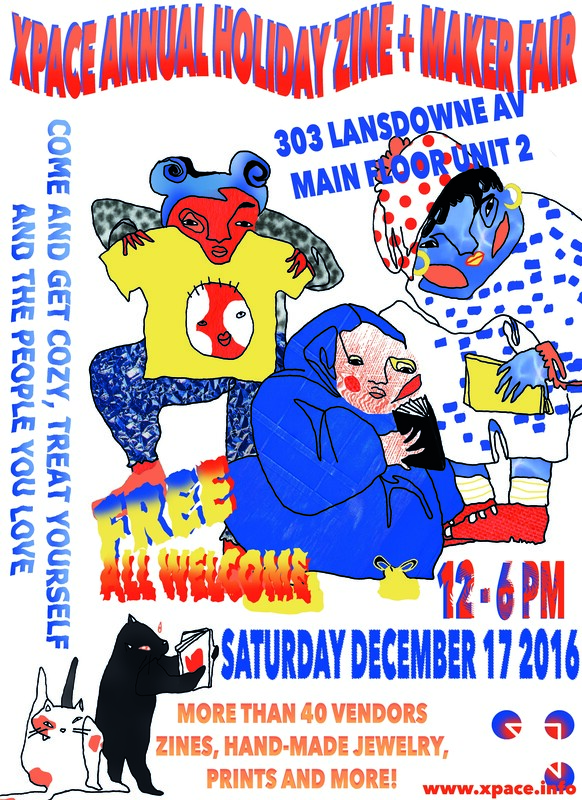 We will be selling zines, comics, prints, t-shirts, tote bags, jewelry, crafts and other handmade multiples! There will be music, snacks and good vibes.